Heater Repair made easy! 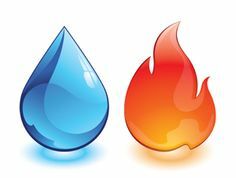 Our trained heating repair professionals provide expert service, heater repair and installation of heating systems and hot water systems. Don’t be left out in the cold, have your heater checked annually. 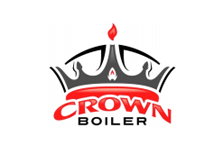 We service and install all major brands of water heaters & heating systems. We can also convert your system over to a more efficient system with the same fuel of different fuel. When it comes to heater repair in the Perkasie area call a company you can trust.